I still can't get over how 2016 has taken so many great music artists from us in less than four months. David Bowie was a tough one to handle, even at 69 years old. I wasn't as close to Glenn Frey's music as say maybe my parents, but it still stung when he passed at 67. Country music legend Merle Haggard had no real influence on me, but I know his name is respected in the genre. Losing Prince though is a little too close for someone who operates an website dedicated to '80s pop culture. I'm big into documentaries and love exploring the history of people who have influenced my life. After trying to track down anything about Prince on YouTube, I was surprised to find this documentary titled Prince: The Glory Years produced by Prism films in 2007. 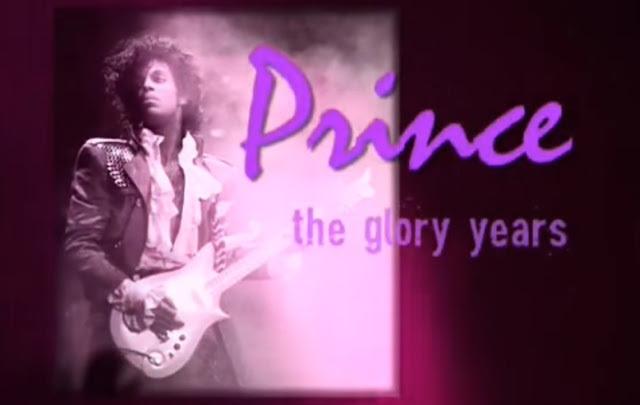 It tracks his career from the early stages and how much he impacted the 80s with his music. Watch the full movie below or subscribers can stream for free on Amazon Prime Video.